Can you resist the Dark Side of Japan? 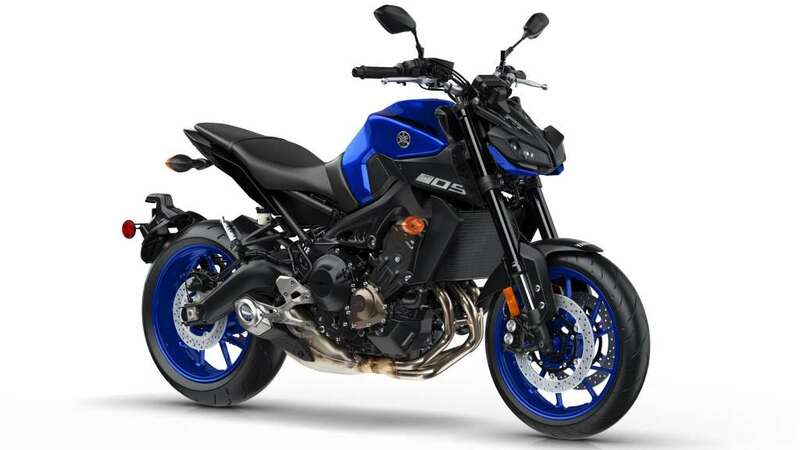 It was just 5 years ago when Yamaha unveiled the original ground breaking MT-09 to the motorcycling world. With its high torque crossplane engine, naked body and agile handling, this bike introduced the European market to the Dark Side of Japan – a bold new design philosophy that drew its inspiration from the underground custom scene in Japan. 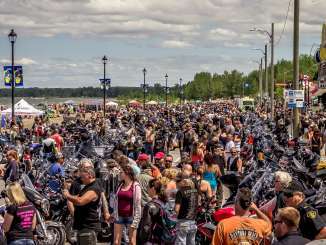 This innovative new Hyper Naked segment proved to be an instant success with riders who were looking to discover the essential spirit and fundamental enjoyment associated with two wheels. 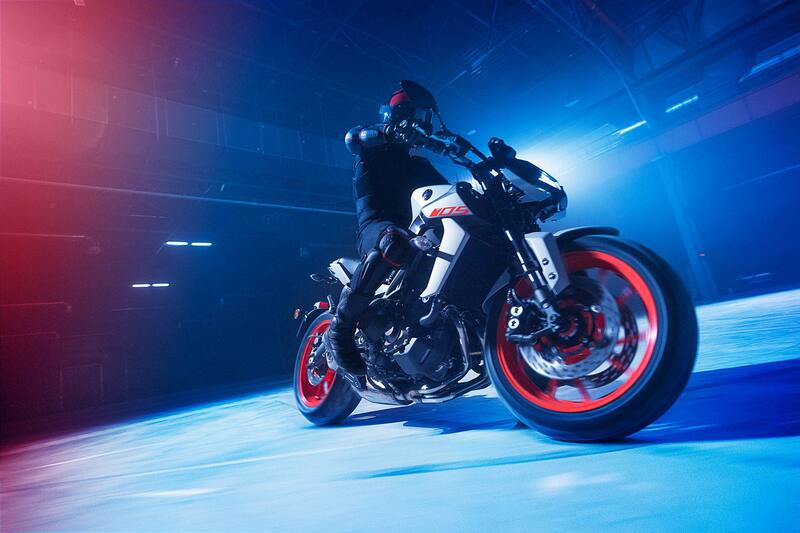 With their clear focus on linear torque, easy agility and high power to weight, Yamaha’s Hyper Naked motorcycles have brought a whole new look, energy and attitude to the streets of Europe. 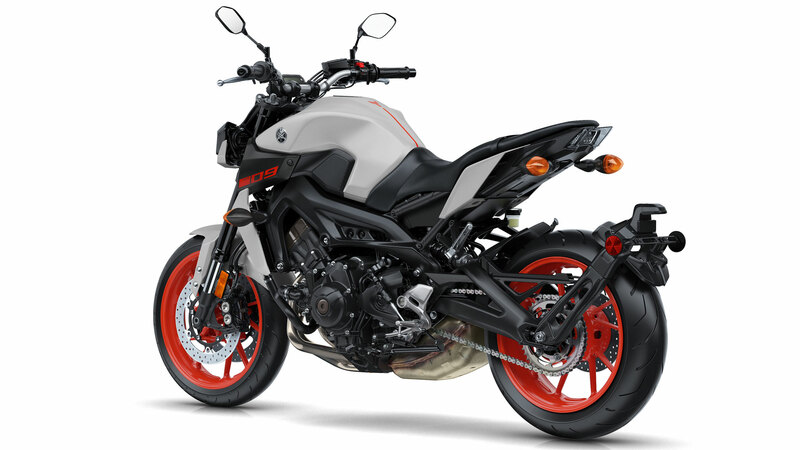 Since the arrival of the first MT-09 the Hyper Naked range has grown rapidly to include a total of seven models from the flagship MT-10 SP through to the MT-125 – and each one of them has proved to be an outstanding success in its own category. 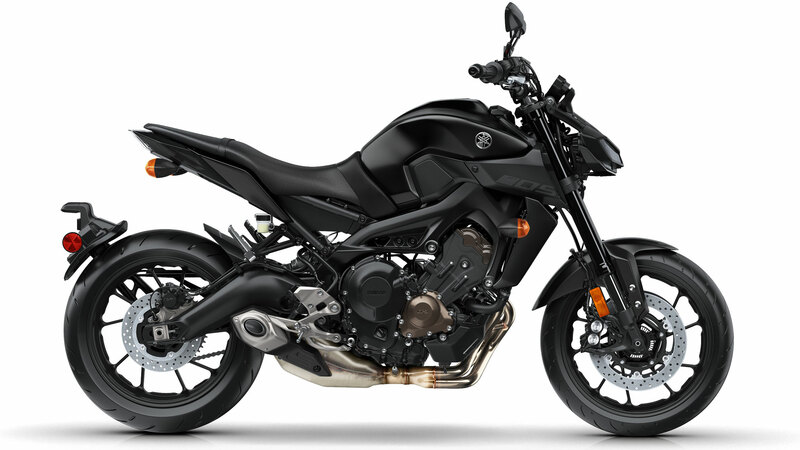 In just 5 years, MT sales in Europe have exceeded 175,000 units, making this the most successful and popular range of Yamaha motorcycles – with the MT-09 and MT-07 consistently amongst the top selling models in their respective sales leagues. Yamaha totally revolutionized the look of the Hyper Naked scene with the introduction of the radical Night Fluo colours. 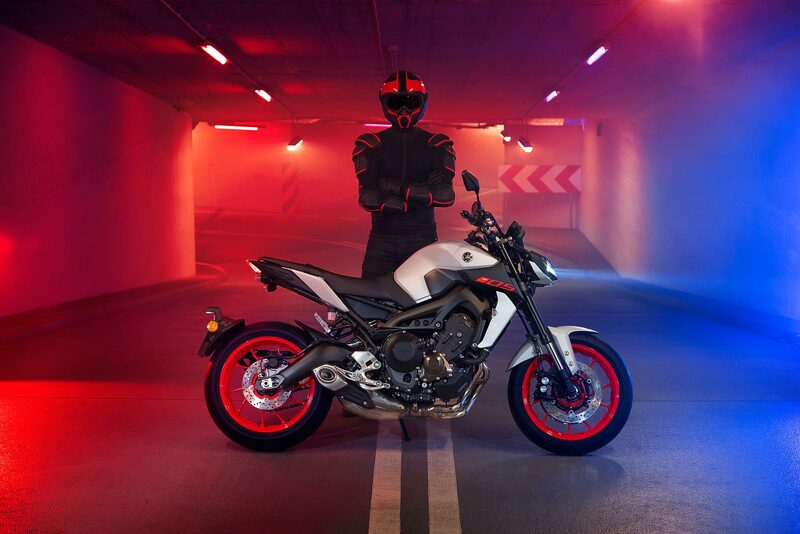 Bold and original, this audacious colour scheme reinforced the dynamic character of the MT range – and perfectly complemented the daring and outgoing personalities of many Hyper Naked riders. For 2019 Yamaha takes the MT’s aggressive and streetwise image to the next level with an evolution of the Fluo concept. The forceful and uncompromising new Ice Fluo colour not only underlines the assertive character of Yamaha’s Hyper Naked bikes – it also creates an instantly recognisable look that strengthens the strong family feeling amongst MT owners. 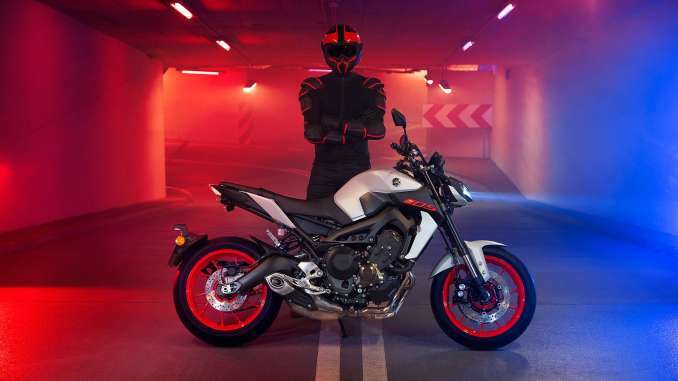 Consisting of a super cool new ice-grey body colour contrasted by fluorescent red wheels and a black engine, frame, forks and headlamp – with tuning fork logos on the tank or air ducts – the new Ice Fluo colour option is exclusive to the Yamaha MT range. The new Ice Fluo colour option will be offered on each MT Hyper Naked model (except SP versions that feature exclusive colours), while the Yamaha Blue and Tech Black colour options will continue.